Encounter Lakes is a man-made lake within a housing development. The lake is open to the public and can be accessed from several beaches around the lakefront. The lake is approximately 2km end to end and winds amongst the houses. It is very protected water and suitable for novices and families. 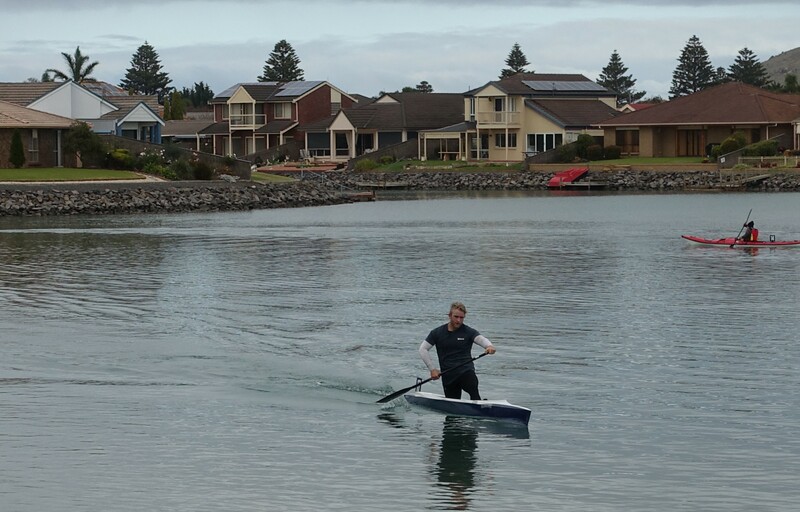 Marathon and sprint paddlers can often be seen training on the lake as it provides an excellent safe training environment in most conditions.